Pack your bags and dust off your umbrella because the world’s best travel destination for 2019 has been announced and if history tells us anything you can expect a whole lot of excitement and a fair bit of drizzle from the skies above in this town. Home to beautiful parks, amazing attractions, and most importantly the royal family, London has been named the best-rated destination in the world according to TripAdvisor’s annual Travellers’ Choice Awards. The winners of the coveted award are calculated based on the number of reviews and ratings given to accommodation options in any specific region over a 12-month time period. 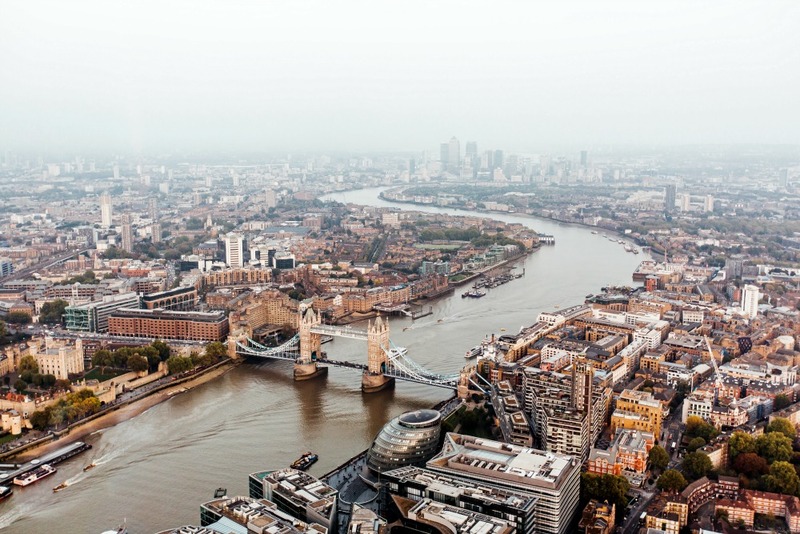 The British capital, which came in second place last year, jumped to number one thanks to the “international excitement” around the royal wedding of Prince Harry and Meghan Markle, whose May nuptials were a tourist bonanza for the city and the entire UK. 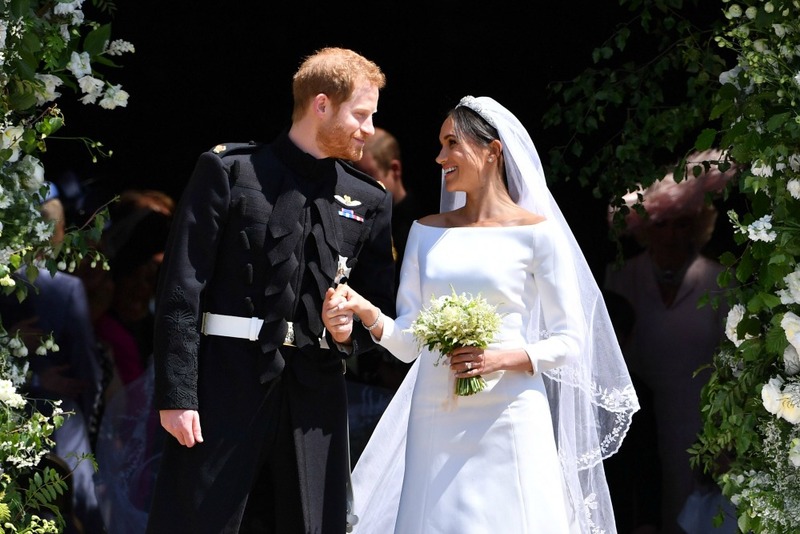 “International excitement around Prince Harry and Meghan Markle’s wedding put a spotlight on London last year, spurring travellers to visit the city and ultimately leading it to secure the top spot in the rankings,” TripAdvisor said in a statement. Meanwhile, Paris, Rome and Crete came in second, third and fourth respectively, while Bali came in at number five, making it the best-rated destination outside Europe. Phuket, Barcelona, Istanbul, Marrakesh and Dubai round out the top 10. Sydney, which came in at 24, was the only destination in Australia to make it on the list, while a notable fall this year in the world rankings included New York, which fell from tenth place last year to thirteenth in 2019. Meanwhile, Sydney has been named TripAdvisor’s top destination for Australia, followed by the Gold Coast and Melbourne. Brisbane, Hobart, Port Douglas, Perth, Adelaide and Cairns rounded out the top 10. Have you been to London before? Which destinations are on your bucket list this year?